About six months after you have lodged a workers’ compensation claim, you may receive a letter from your employer or insurer indicating that your termination date is about another six months away. The letter will state that if you wish to pursue a common law claim you must notify of your intention prior to that date. Unfortunately this letter usually comes with little or no explanation and to most people it is complete legal mumbo-jumbo. Patients usually bring it along to their next appointment asking me what to do about it. My immediate reply usually starts with “I can’t give you legal advice….”. I can however explain what it is all about. The workers’ compensation scheme operates on a “no fault” basis. That is to say that even if the injury is your own fault, you are still covered. 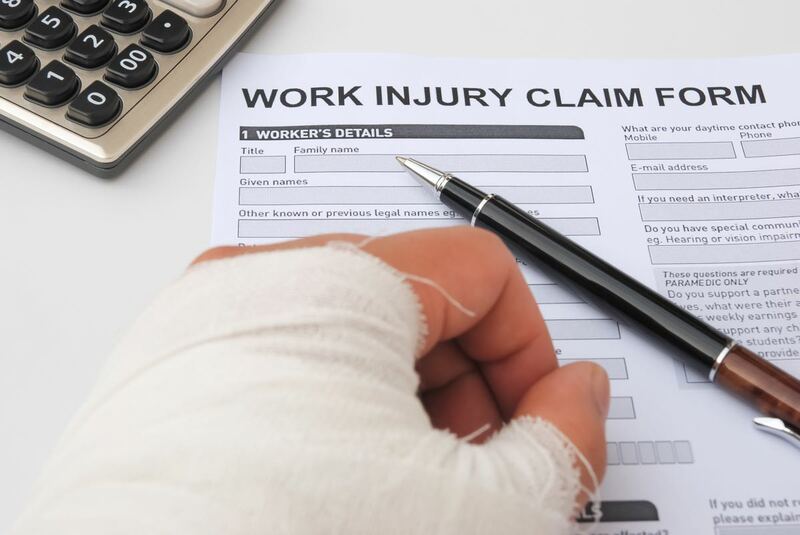 However if your injury has been caused by negligence on the part of your employer, you may be eligible to pursue a common law claim outside of the terms of the workers’ compensation scheme. There are two major criteria to pursue a common law claim. Firstly, you must be able to establish negligence on the part of the employer. Secondly, your injuries must meet a minimum threshold of fifteen percent whole person impairment. This is actually quite a high threshold and the great majority of patients that I see do not meet this threshold. To reach this level generally requires a severe disabling injury, loss of limb, or multiple injuries. So why might you wish to pursue a common law claim? Patients who meet this threshold have significant and permanent restrictions which prevent them from returning to their usual occupation and restrict their job prospects in the future. Common law claims are settled for much higher amounts as a recognition of this permanently reduced earning capacity. The first thing you need to know if you are considering pursuing a common law claim is whether you are likely to meet the fifteen percent whole person impairment threshold. It is not possible to pursue a common law claim without legal representation. Your legal representatives can arrange for an impairment assessment to be undertaken, or if it is too early, your termination date can be extended. One significant downside to pursuing a common law claim is that the minute you elect to do so, you lose some entitlements. The salary payments reduce immediately and then cease after a period of time. For most patients common law will not apply. However if you think you might be in that category, bear in mind it is critical to get some professional legal advice and an indicative impairment assessment undertaken before that termination date. To be eligible to pursue a common law claim, you must lodge the appropriate form indicating an “election to retain the right to seek damages”. More mumbo-jumbo?